Several southern African leaders on Tuesday threw their support behind Western Sahara, with one calling the disputed territory the "last colony" on the African continent. President Cyril Ramaphosa, leader of the continental powerhouse South Africa, described the gathering in the South African capital Pretoria as a "historic act of solidarity". The two-day meeting, which started on Monday, was called by the 16-nation Southern Africa Development Community (SADC) and attended by leaders from nine African countries and ministers from as far away as Venezuela and Nicaragua. 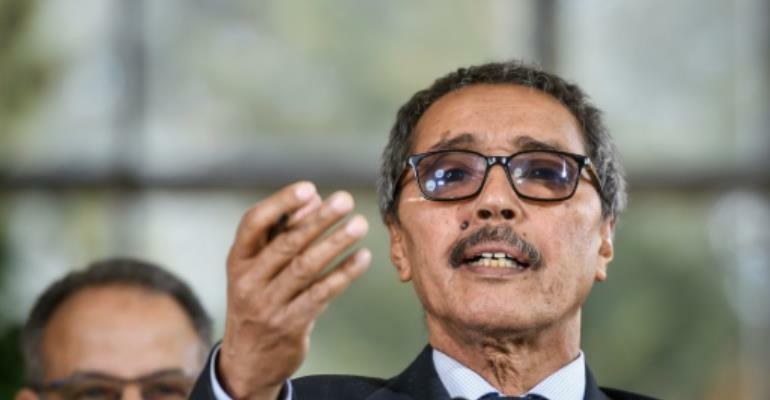 Separately, Morocco hosted ministers from 36 African countries for UN-backed talks on ending the four-decades-old conflict in Western Sahara, a swathe of desert on Africa's Atlantic coast. Delegates at the meeting in Marrakesh backed a declaration affirming "the exclusivity of the United Nations as the framework for seeking a mutually acceptable, realistic, pragmatic and lasting political solution to the (Western) Sahara issue." In Pretoria, Ramaphosa said: "Gathered here today are men and women of conscience. Your presence here... sends the clearest message that we are with the people of Western Sahara. "We stand by you, we support you and we will never forget you." 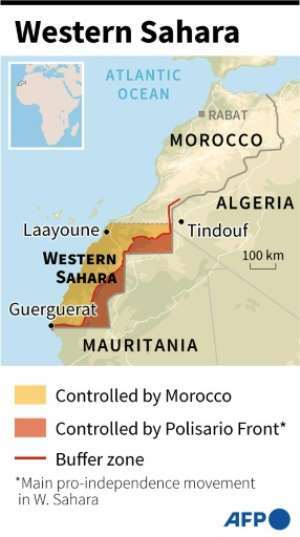 Morocco, which annexed the territory after Spain withdrew in 1975, considers Western Sahara to be an integral part of the kingdom. Ramaphosa said "international solidarity" ended South Africa's brutal apartheid system "and it is international solidarity that will see realised the foremost aspirations of the people of Western Sahara to be independent and free." The talks hosted by South Africa's foreign ministry are pushing for a referendum on the status of Western Sahara. Namibian President Hage Geingob, the current chair of the SADC bloc, referred to Western Sahara as Africa's "last colony". "The international community should continue to support efforts aimed at resolving once and for all the question of Western Sahara, the last colony on the continent, to hold a free and fair referendum to determine their destiny," Geingob said. The second round of UN talks ended Friday near Geneva, with UN envoy Horst Kohler admitting that "many positions are still fundamentally diverging".